All Bianchi sunglasses use lenses made from high impact polycarbonate with 100% UV protection. 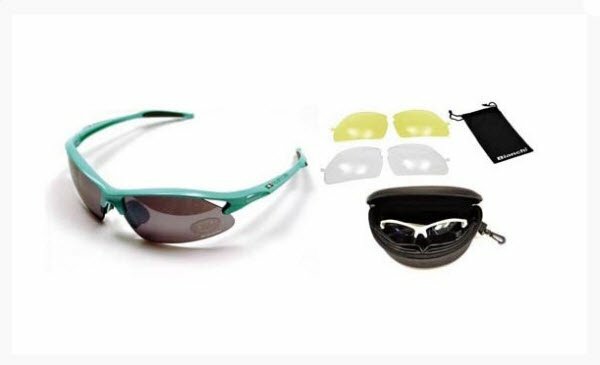 People use sunglasses to protect their eyes and Bianchi sunglasses gives also best possible fit and comfort. The flexible temples help you fit the glasses perfectly on your face. To make sure that the glasses stay in place and not sliding on your face has Bianchi used High-grade anti slip rubber inside the arms and for the nose pads.